In the United States, egg donation for reproduction and egg donation for research involve the same procedures, the same risks, and the same population of donors—disadvantaged women at the intersections of race and class. Yet cultural attitudes and state-level policies regarding egg donation are dramatically different depending on whether the donation is for reproduction or for research. 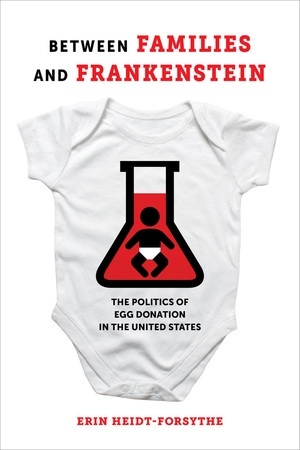 Erin Heidt-Forsythe explores the ways that framing egg donation itself creates diverse politics in the United States, which, unlike other Western democracies, has no centralized method of regulating donations, relying instead on market forces and state legislatures to regulate egg donation and reproductive technologies. Beginning with a history of scientific research around the human egg, the book connects historical debates about the “natural” (reproduction) and “unnatural” (research) uses of women’s eggs to contemporary political regulation of egg donation. 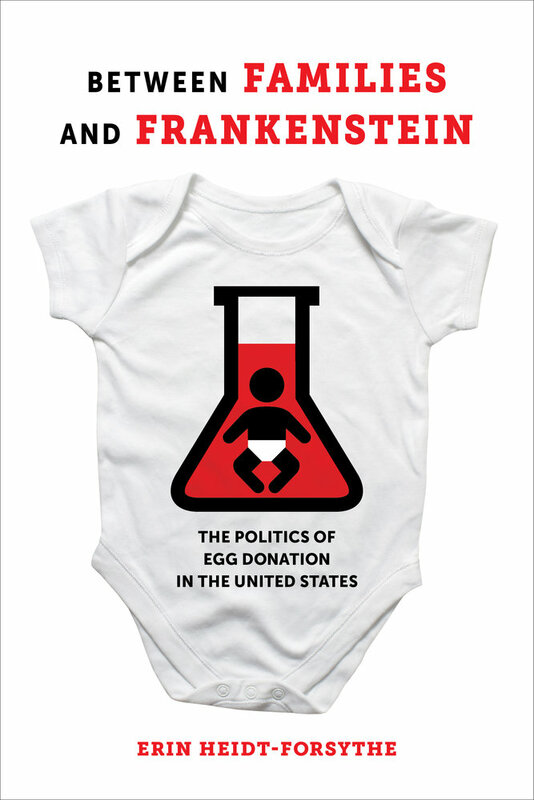 Examining egg donation in California, New York, Arizona, and Louisiana and coupled with original data on how egg donation has been regulated over the last twenty years, this book is the first comprehensive overview and analysis of the politics of egg donation across the United States. Erin Heidt-Forsythe is Assistant Professor in Women's, Gender, and Sexuality Studies and in Political Science at Pennsylvania State University.